This cottage occasional table collection has a two tone finish with rustic brown tops and white bases. Bringing function and charm to your living room, this solid hardwood collection has bun feet, beautiful molding, and drawers throughout. 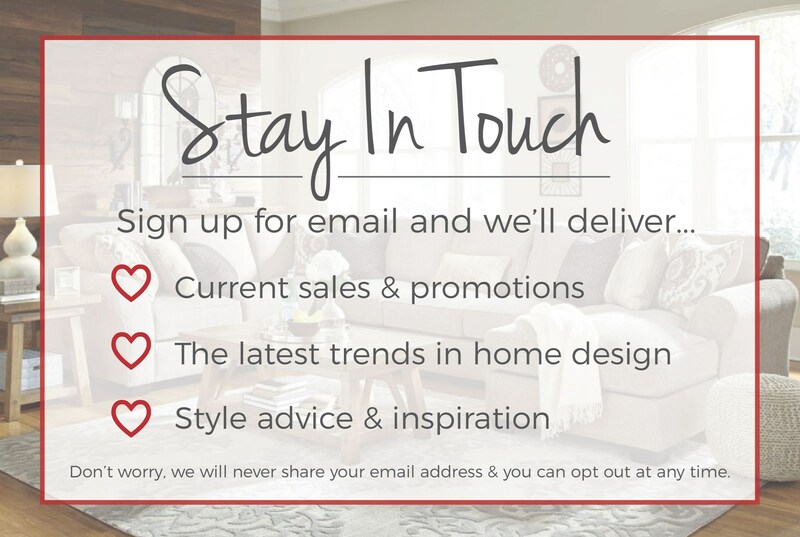 Browse other items in the Pacifica collection from Sheely's Furniture & Appliance in the Ohio, Youngstown, Cleveland, Pittsburgh, Pennsylvania area.